Hi friends! I have an important RAR file which consists of 4 GB data and whenever I try to extract files it pop up error message “CRC failed in the encrypted file”. Therefore, I tried downloading files from different up loaders but every time it displays same error message. To get rid from this issue I had done CHKDSK but failed in the process. Now, I want to know, is there any possible workarounds to extract data from corrupted RAR file? Any help will be greatly appreciated! Thanks in advance. File Header Corruption: The header file contains complete information of data residing in RAR. If it gets corrupt due to virus attack or any other reasons, then you will get a “Header Corrupt” error message and you will lose access to files contained onto it. Interruption While Downloading RAR File: If internet connection is not stable while downloading RAR file, then there could be chance of getting RAR file structure damage and leads to inaccessible of data. Other Reasons: Severe virus attack, improper compression technique, changing file extension, OS crash, abrupt system shutdown, power failure, sudden system reboot, hard disk failure, etc. 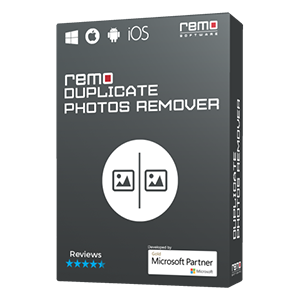 Whatever might be the reason behind corruption, the best software to extract data from corrupted RAR file is to utilize Remo Repair RAR Software. Moreover it also facilitates preview of the repaired files in order to ensure repair success. 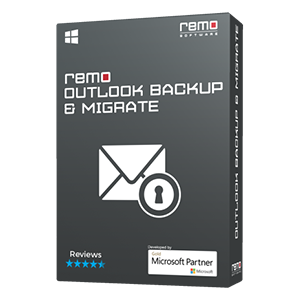 The software effortlessly repairs large RAR files and uses advanced algorithms that can fix damaged as well as corrupt RAR files in just a matter of minutes. 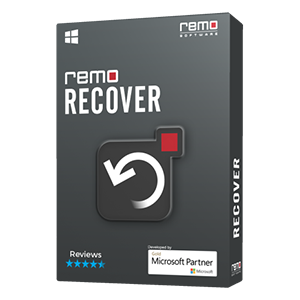 It can repair password protected RAR files and offers to fix RAR files created on major versions of Windows operating system (Windows XP, Vista, 7, Windows Server 2003, 2008). This software utilizes a simple user-friendly interface that requires absolutely no prior specialized knowledge from the user so as to use this specific software. With the help of this tool you can easily fix RAR files stored on USB drive, external hard disk, memory cards, FireWire drive, etc. 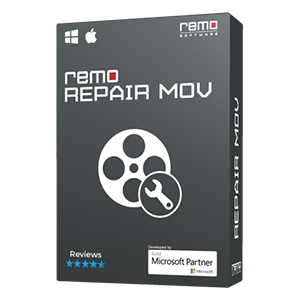 Step 4: With this, the software will start scanning the RAR file and once the repair process is over press "Next"
Additional Info: Are you looking for the software to repair broken Word documents? Don't worry, just click on the given link to learn the file repair process.